Jimmie Foxx…greatest Athletics hitter of all time. In the 1930’s, Jimmie Foxx socked more homers than any other player. A fearsome power hitter whose strength earned him the moniker “The Beast”, Jimmie Foxx was the anchor of an intimidating Philadelphia Athletics lineup that produced pennant winners from 1929-31. The second batter in history to top 500 home runs, Foxx belted 30 or more homers in 12 consecutive seasons and drove in more than 100 runs 13 consecutive years, including a career-best 175 with Boston in 1938. He won back-to-back MVP Awards in 1932 and ’33, capturing the Triple Crown in the latter year. 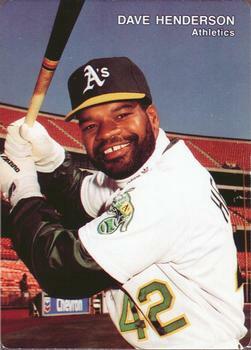 Called “the right-handed Babe Ruth.” Foxx became a baseball legend because of his enormous strength. In Comiskey Park, he hit a ball over the double-decked stands, clearing 34th Street. His gigantic clout in Cleveland won the 1935 all-star Game. In Yankee Stadium, he hit one into the left field upper deck where it broke a seat! A strong, powerful hitter, he was menacing looking at the plate. He had great powerful arms, and he used to wear his sleeves cut off way up, and when he dug in and raised that bat, his muscles would bulge and ripple. After years in Philadelphia playing under the penurious Connie Mack, he finally started making good when he was traded to Boston. Tom Yawkey, who always paid his players well, even gave Foxx a share in gate receipts. Universally liked, almost everyone loved him, from Lou Gehrig and Babe Ruth to Ted Williams. (Ted Williams even claimed that Jimmie could drink 15 glasses of scotch whisky and not be affected) He always went out of the way to befriend new teammates and rookies. 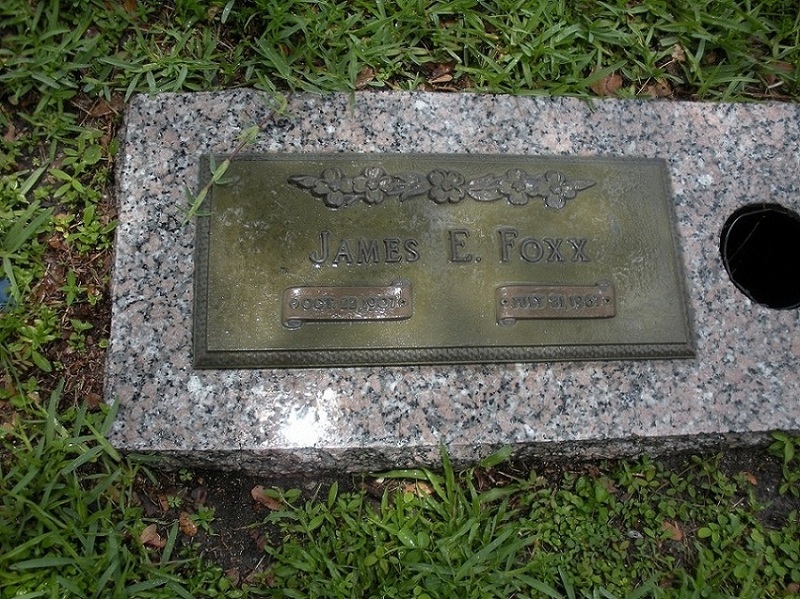 In July of 1967, after years of bad investments and ill health, Foxx died on the way to the hospital after he choked on a piece of meat in the backyard of his brother. By that time, he was a beaten and broken man, and those close to him felt that Jimmie had finally just given up, and did not have the will to live anymore. It was a very sad ending to a simply great guy.